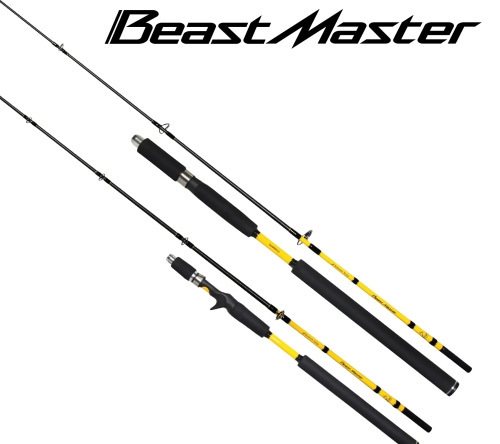 Featuring a selected range of vertical jigging rods with versions designed for both fixed spool and multiplier reels, Shimano Beastmaster Bottomship Jigging rods offer top quality at an affordable price. The use of quality fixtures and fittings ensures that therse superb rods will provide many years of reliable performance. Equipped with Shimano hardlite guides, Shimano reel seat and SDR coupled with quality XT60 and Biofibre reinforced blanks, this is one of the strong jigging rod! Almost ideal for Madai use!